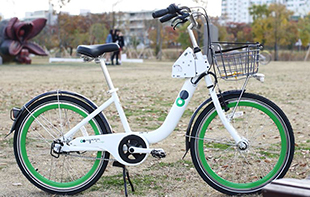 Seoul Public Bike, Ttareungyi is an un-manned rental system that can be conveniently used anywhere, anytime by anyone. 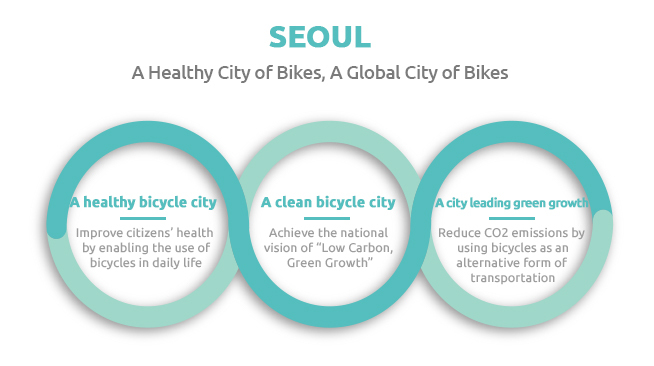 The system was designed to resolve issues of traffic congestion, air pollution, and high oil prices in Seoul, and to build a healthier society while enhancing the quality of life for Seoul citizens. Rental stations are installed by high foot traffic areas, including subway entrances/exits, bus stops, residential complexes, public offices, schools, and banks. Rental stations are unmanned stands for the rental and return of bikes. Rental stations are installed in high accessible areas near popular destinations. Users can rent and return bicycles at any rental station. 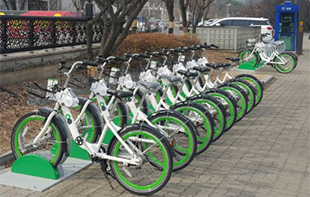 Seoul Public Bikes are designed to be used by all including women, the elderly and the infirm. Made of light-weight and durable materials, the bicycles prioritize driving stability and user convenience. We can check your travel information (distance, duration) and amount of physical activity (burnt calories) at My Page > Usage Details. A docking station is a facility for parking bicycles. It has a lock that binds to the bicycle upon return. When renting a bicycle, separate the lock that is connected to the docking station from the bike terminal.